Examples of prebuilt custom components that you can use inside your FileMaker solution with all LCFM tools or build and install your own. 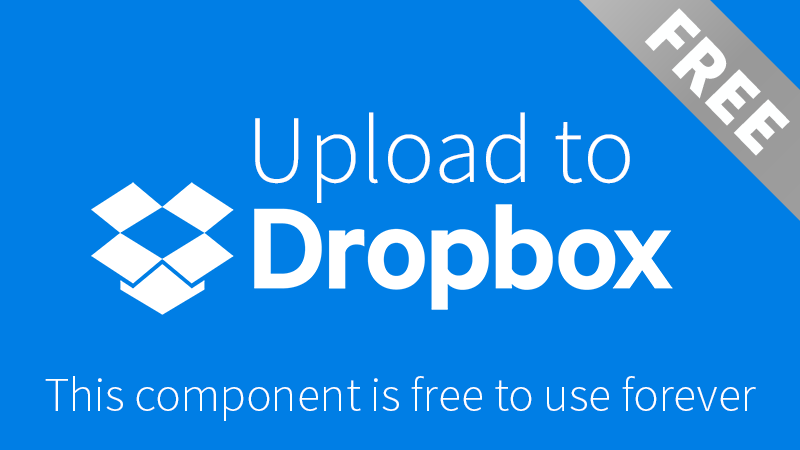 The Dropbox component shows how easy it is to access web services in LiveCode and provides functions for uploading and downloading files to your Dropbox account. CUSTOMIZE ME We built this component to show you how you can access web services using LiveCode inside your app. 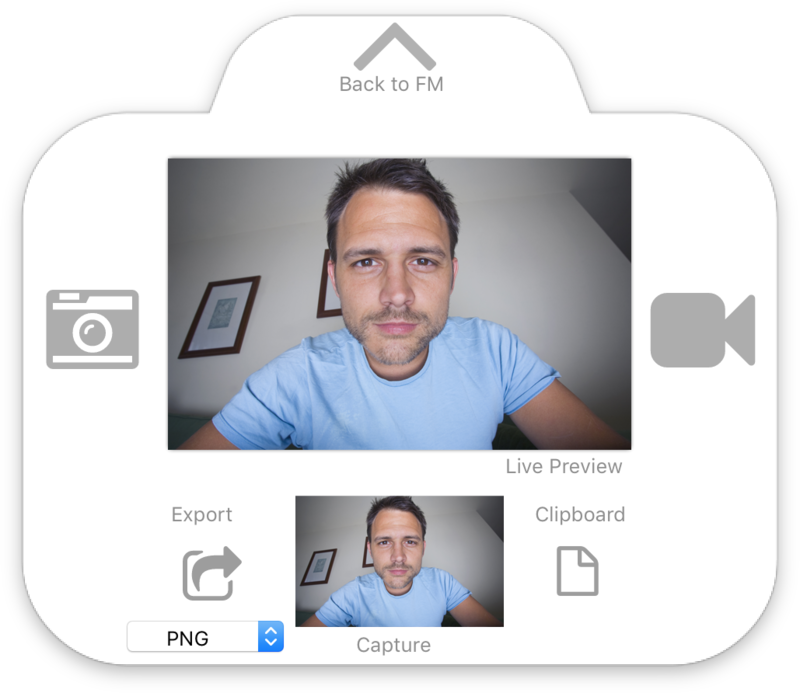 The Take Photo component allows you to capture images from the camera within a FileMaker solution in a photo booth style dialog. Use the LCSignature component to collect images of signatures. CUSTOMIZE ME We built this component to show you how easy it is to display a dialog that the user can interact with and an image will be returned. The Notification Dialog presents a notification to the user for a specified amount of time and then closes itself. 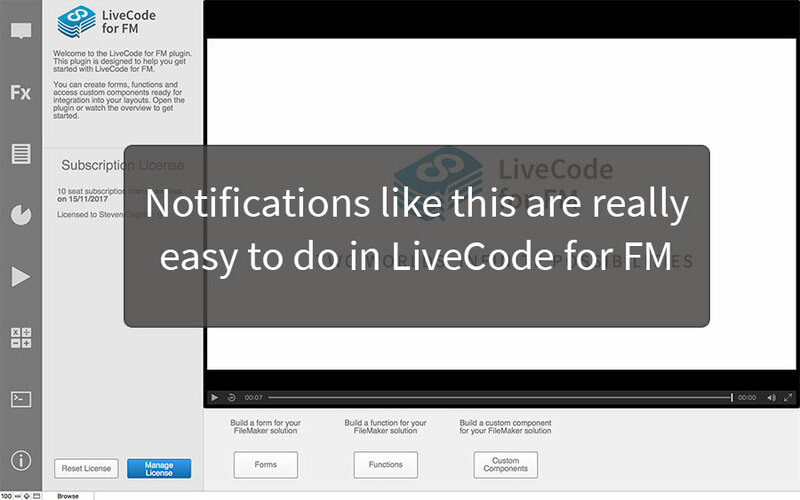 CUSTOMIZE ME We built this component to show you how to create notifications in LiveCode. 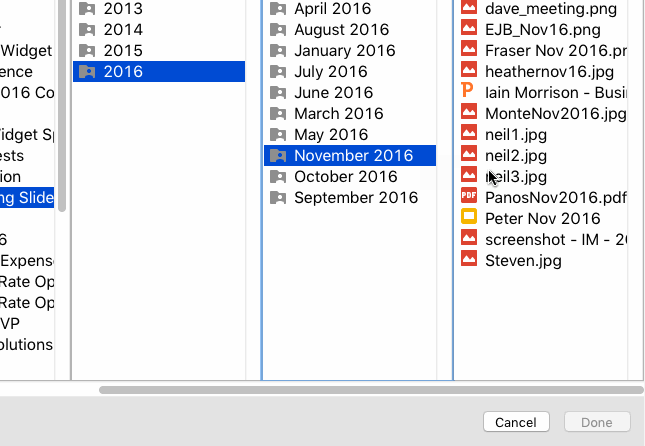 Notifications could be used in your FileMaker solution to implement things like calendars or reminders. Anytime you want to alert your app user of something in the future, use notifications. The Annotate Image Dialog adds numbered markers to an image. It shows how to create an editor that stores a rendered version of a file and an editable version in one container field. CUSTOMIZE ME We built this component to show you how LiveCode can work with and manipulate images. Layering images with controls, adding effects like drop shadows, manipulating the pixels and exporting the result is a few commands in LiveCode. There are many image based components to be made! Add a Google Drive popup file chooser to your FileMaker solution. CUSTOMIZE ME We built this component to show you how to interact with secure web services. This examples uses OAuth2 to popup a google drive file dialog, but could be modified to access any online too from AWS, DropBox, social media, WordPress, Slack, Accounting tools (Xero, Quickbooks)... This list is endless! 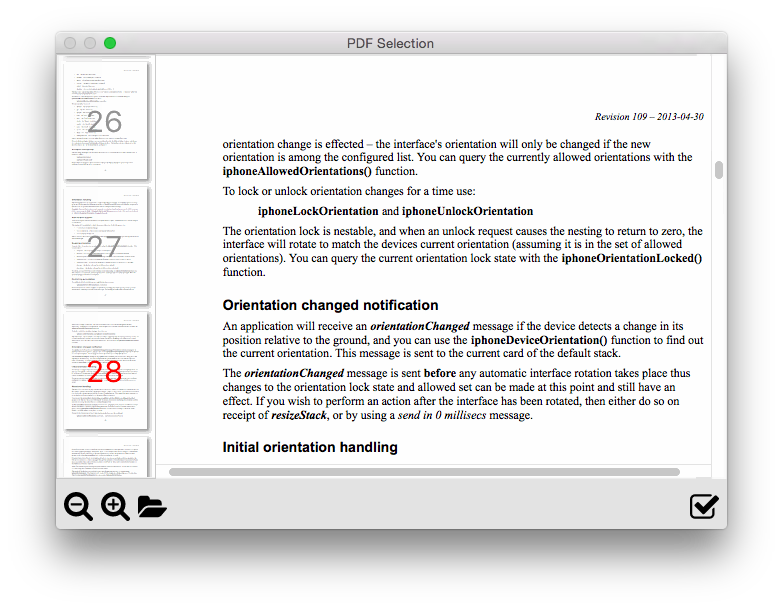 Add a PDF view within your solution. Get access to commonly used PDF functions as well as the ability to extract and manipulate data selection from the PDF document. CUSTOMIZE ME We built this component to show you how you can work with PDF files in LiveCode. This examples loads a PDF in a browser allowing your users to view, navigate, zoom, select text, count characters and export images. Use this component as a basis for your own PDF solution. 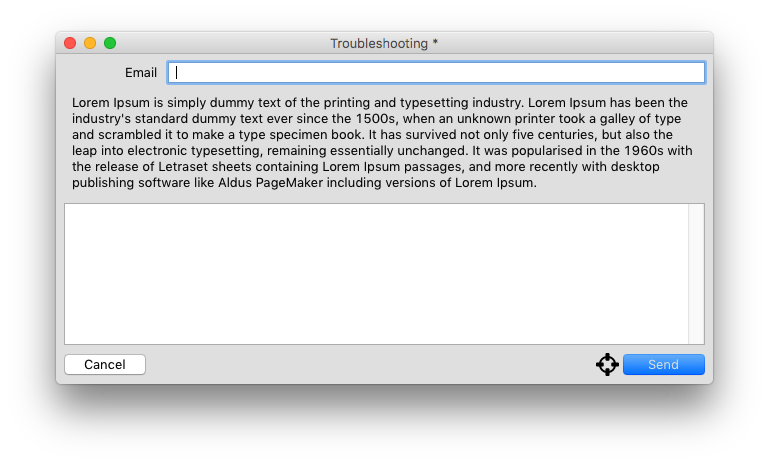 Add a customizable trouble shooting dialog to your solution so users can send app feedback. CUSTOMIZE ME We built this component to show you how you can send email from your FileMaker solutions. 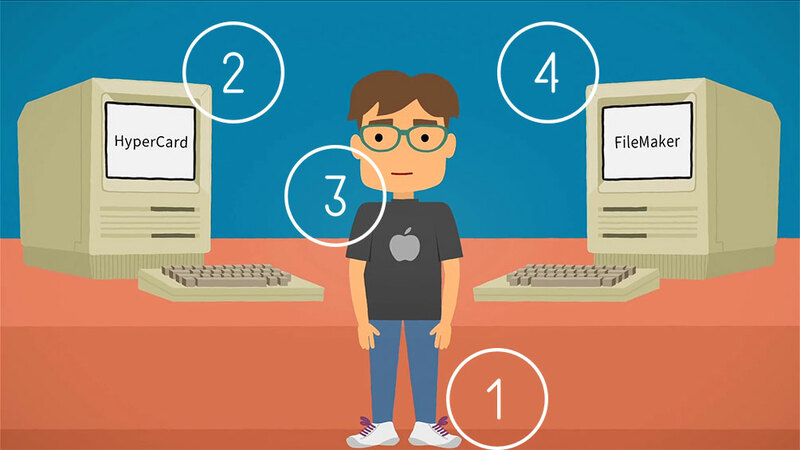 Creating a custom component to add email to your FileMaker solution is easy. Sending mail of SMTP in LiveCode is just one line of code! The Video Capture component allows you to capture both images and videos within Filemaker solutions. The component implements the following features: image capture, video capture, export image, and clipboard support. CUSTOMIZE ME We built this component to show you how to use the camera in LiveCode. 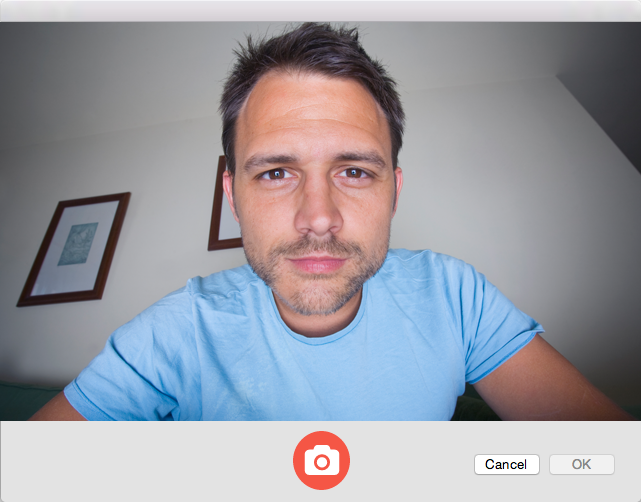 Perhaps you want your users to be able to take a profile picture or record a video message. As always, you can open the source for this component and modify to meet your needs. Don’t see a component here to suit your needs? You can customize these ones or try building your own in LiveCode. We’ll help you every step of the way. How to create a custom component.